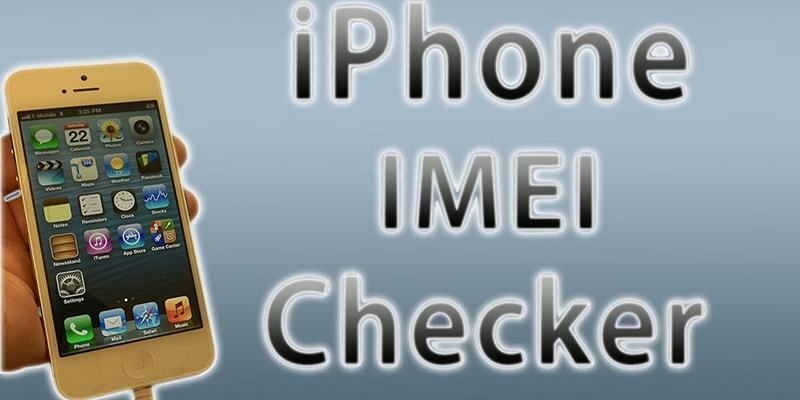 Use this AT&T IMEI checker to check whether your iPhone 4, 4S, 3GS, 5, 5S, 5C, 6 Plus, 6, SE, 6S, 6S Plus, 7, 7 Plus, 8, 8 Plus or iPhone X is locked to AT&T carrier and the Simlock Status of the device. This IMEI checker can check only AT&T IMEI numbers. If your iPhone isn’t locked to AT&T carrier you can check your device here. The IMEI code is a 15 digit number that’s unique for every device. There are many ways to find the IMEI of your device, you can dial *#06# from your dial pad, go to Settings -> General -> About or use another way to find the IMEI number. The professional IMEI check service will give you a 100% correct result. You can verify if your device is locked, blocked, iCloud locked, reposted as lost or you want to check the original carrier. If you own a locked AT&T iPhone, we recommend you to try this service here to factory unlock your AT&T device easily and quickly. After that, you will need to activate your device with non-AT&T SIM card and you can use it with all other carriers in the US and outside the US. After you order an AT&T IMEI Check service, the result will be delivered to your email within 3-24 hours. If you have any other questions about this service, please contact us.